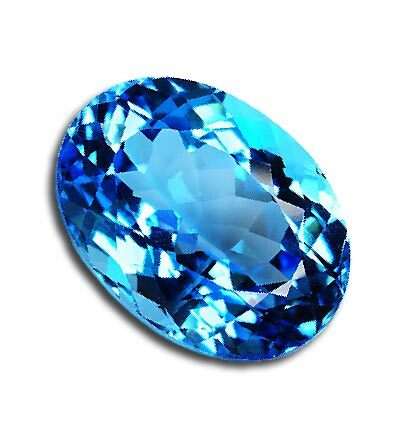 This section provides facts and information about all of the jewels and gemstones used as birthstones including their properties and reputed healing powers. Facts, properties and information about precious and semi precious gems. A list of the appropriate properties, month, color and places they are found for every birthstone, jewel and gemstone. For comprehensive facts and information about diamonds please click one of the above links. Giving a piece of jewelry containing Jewels and Gemstones is the traditional way of celebrating special occasions. Like diamonds, jewels and gemstones are graded by color, cut, clarity and carat weight. Click one of the following links to access facts and information about you favorite jewels and gemstones including Pearls, Diamonds, Aquamarine, Opals, Emeralds, Rubies, Sapphires, Turquoise, Peridots, Topaz, Garnets and Amethyst. The following gemstones are often referred to alternate birthstones to the main ones which are listed above. From Ancient times wise men and healers have believed that jewels and gemstones have mystical powers and conduct the energies of the ruling planets with which each gemstone is associated. Many cultures from all over the world believe that the energies of each gem has the power to influence a specific part of our physical or emotional well being and focus the energies of the planet and sign through the jewels and gemstones including Pearls, Diamonds, Aquamarine, Opals, Emeralds, Rubies, Sapphires, Turquoise, Peridots, Topaz, Garnets and Amethyst. When jewels and gemstones are placed on vital nerve points the light reflected off of the gem is thought to be absorbed by the body, supplying it with healing power. Find out the definition, meanings and origins of Jewels and Gemstones associated with birthstones including Pearls, Diamonds, Aquamarine, Opals, Emeralds, Rubies, Sapphires, Turquoise, Peridots, Topaz, Garnets and Amethyst. Discover the traditional colors associated jewels and gemstones including Pearls, Diamonds, Aquamarine, Opals, Emeralds, Rubies, Sapphires, Turquoise, Peridots, Topaz, Garnets and Amethyst.